Mum of Five Staying Sane: NEW Stokke Style Kits in Grey Cube and Beige Cube plus the Cloud Grey Winter Kit for the Xplory and Crusi seat units. 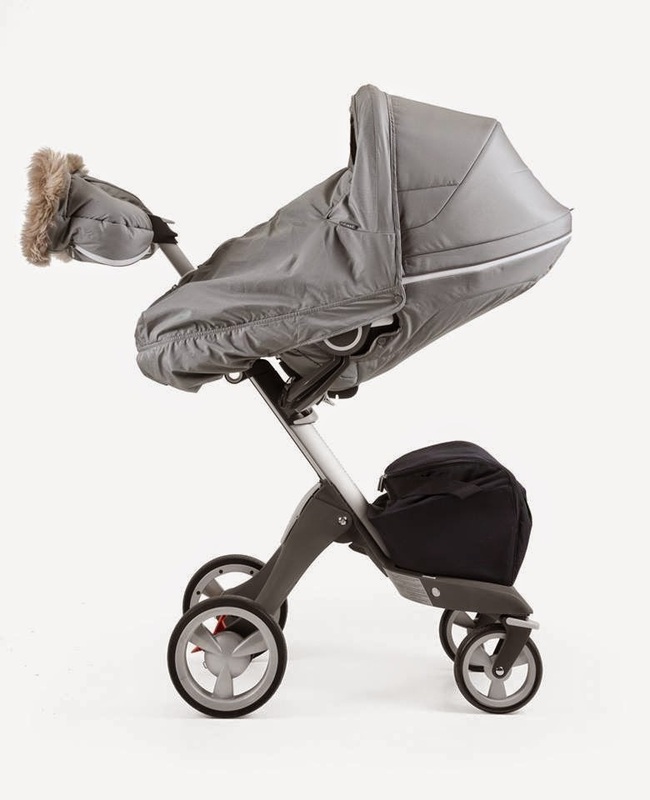 NEW Stokke Style Kits in Grey Cube and Beige Cube plus the Cloud Grey Winter Kit for the Xplory and Crusi seat units. 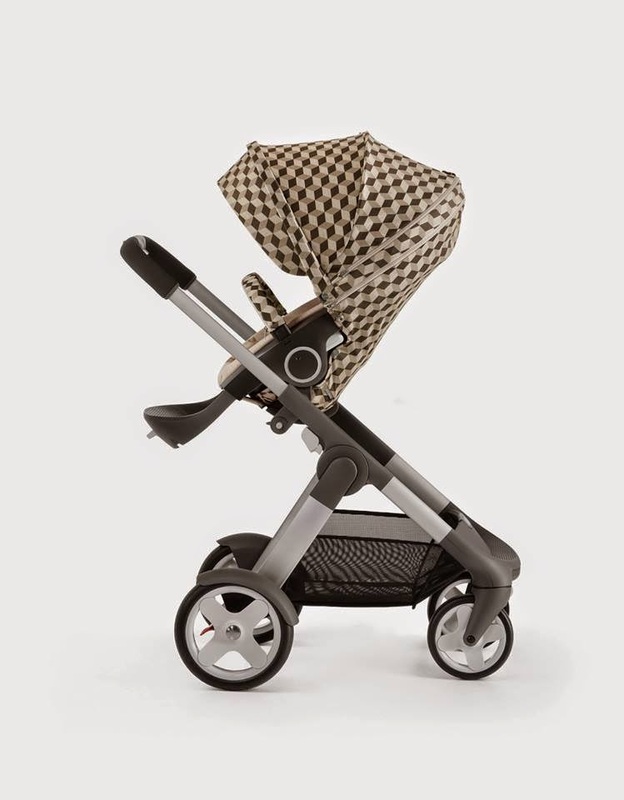 It has been a while since Stokke had a patterned style kit. 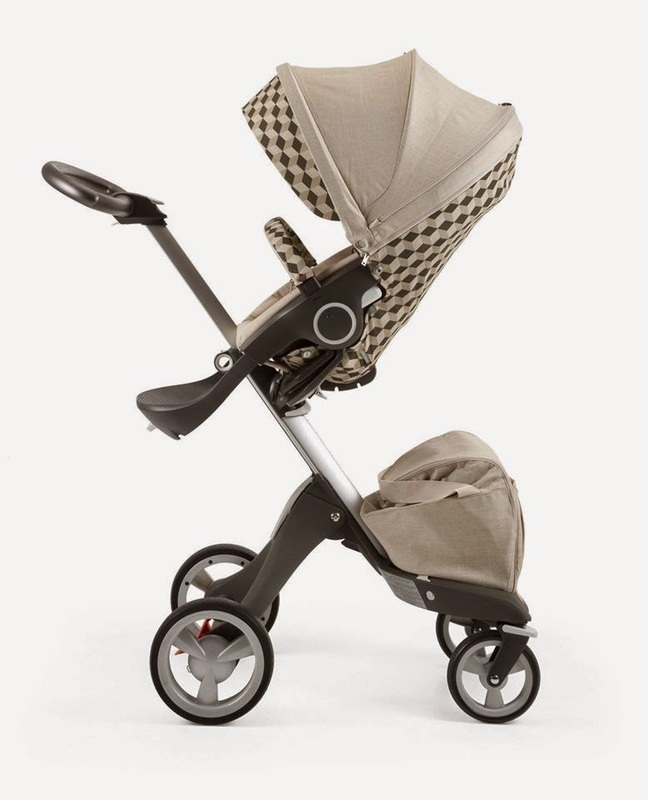 If my memory serves me correctly it would be the forest cream/forest olive sets that were designed way back for the Stokke Xplory V1/2. 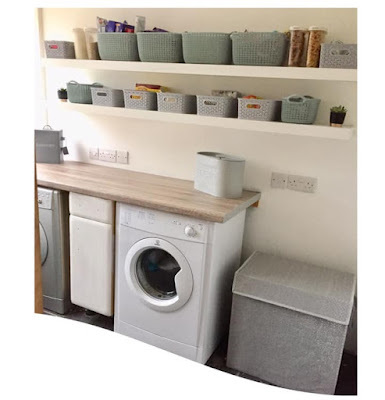 The Grey Cubes style kit, either all style kit or mix and match with an existing navy textile kit. 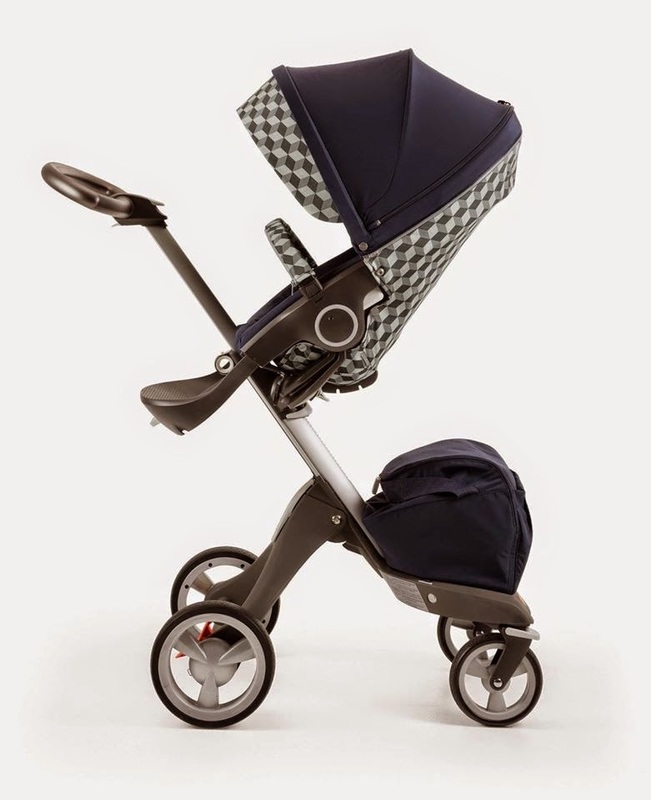 All are available now or available soon from Stokke retailers. Estimated prices that I have found are 99 euros for the style kits and the Winter Kit should retail around £255 but these prices are only guidelines.